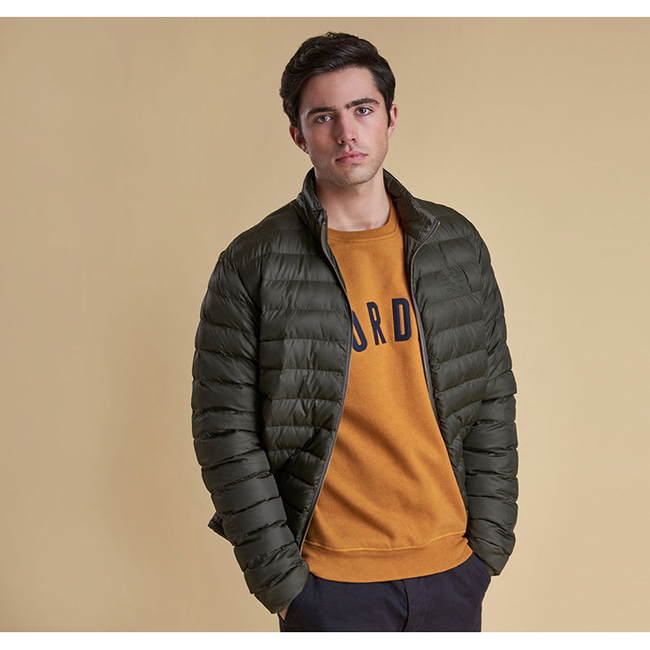 This lightweight, baffle-quilted men's jacket can be worn alone, or zipped into the Barbour Hooded Bedale as an insulating extra layer. Features a front zip fastening and welt pockets. Very soft, lightweight but warm sweater. Great for layering. Color goes great with everything.